If a player meets the eligibility requirements above they will receive a $100 BONUS from Callaway Golf for winning an event. Balls are available through the pro shop of the West Florida Golf Tour’s Performance Center located at SunCoast Golf Center or by contacting Steve Arnold. 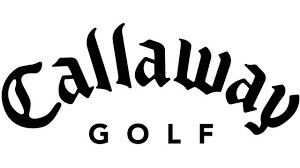 In addition to balls, WFGT Members will be able to purchase ALL Callaway products at COST. Simply show your WFGT membership card to earn your discount. Players can order any Callaway, Odyssey, Toulon or OGIO product thru the Florida Golf Performance Center at Suncoast Golf Center.